Karnataka Lokayukta Justice Santosh Hegde's report on illegal mining in the state is expected to be submitted any time now. Going by the 'leaks' from the Lokayukta's office, the report implicates around 600 figures, including Chief Minister BS Yeddyurappa. 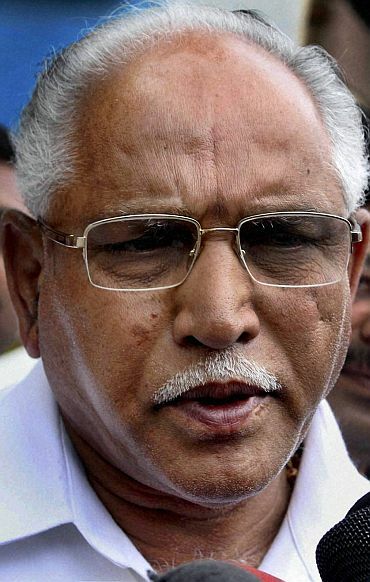 B S Yeddyurappa: The state chief minister is probably the biggest name to crop up in the controversy. 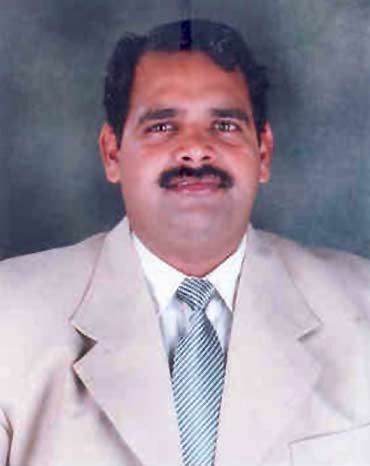 A lot depends on the remarks that the Lokayukta has made against him. He has been shaken up many times since he assumed power, but this appears to be a nightmare for him. He has been visiting temples and pleading with the BJP high command to save him. At the end of it, it appears that he will be the one who would lose out the most after this report is submitted. It depends on how much of a say he would have in naming the successor and if he does not manage to convince the high command then there is a big chance of him being sidelined. According to the report, Janardhan Reddy, Karunakara Reddy and their close aide and cabinet minister Sriramulu find a mention in the report. 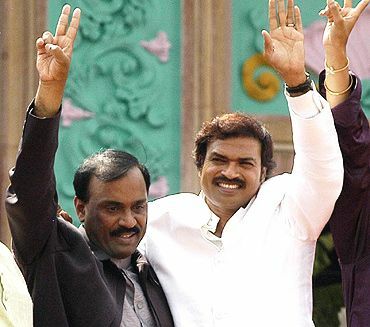 If the BJP decides to sack Yeddyurappa, then the Reddy brothers would have to follow suit as well depending on the charges against them. But the Reddys would not let go easy and would want at least one of them in the government. However, their future does not look too bright. The BJP will try and arm twist the brothers, as they realise how much these men from Bellary want the government to survive. Although named in the report, the Janata Dal-Secular leader will see this report as a blessing in disguise. Although the report has managed to keep Kumaraswamy quiet for some time now, his party would still hope that in the wake of this report the BJP government may fall and in the next elections, the state's voters would punish the BJP. 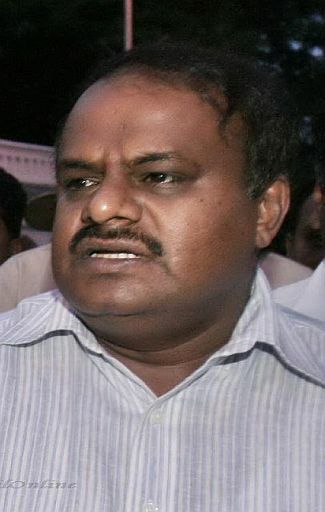 However, the JD-S cannot keep quiet about the remarks against their leader Kumaraswamy in the report. To deflect an attack from the BJP, the party may ask Kumaraswamy to step down from the post of party president until he clears his name. This Congress leader has been in the news in the past. Following his mention in the Lokayukta's report, the Congress may have take a tough call under pressure. Lad may not have a political significance in the Karnataka Congress, but he has been a resourceful candidate for the party during the elections. The Congress will have to act against him if they want to keep up their tirade against the BJP in the state.